An extract from the forthcoming Lustmord album "The Word As Power". Featuring the voice of Maynard James Keenan. 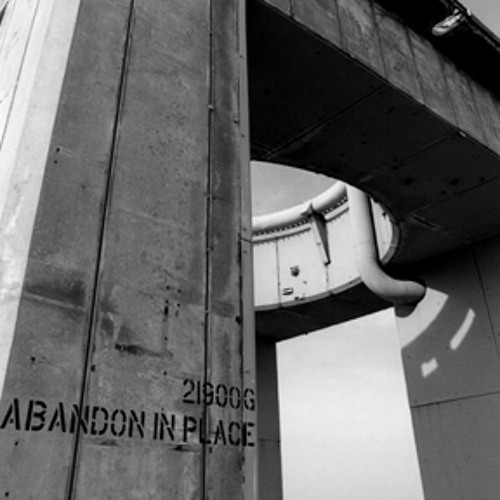 great work...i need look no further for apocalyptic ambient ! Wonderful! Were the vocals sample by you?